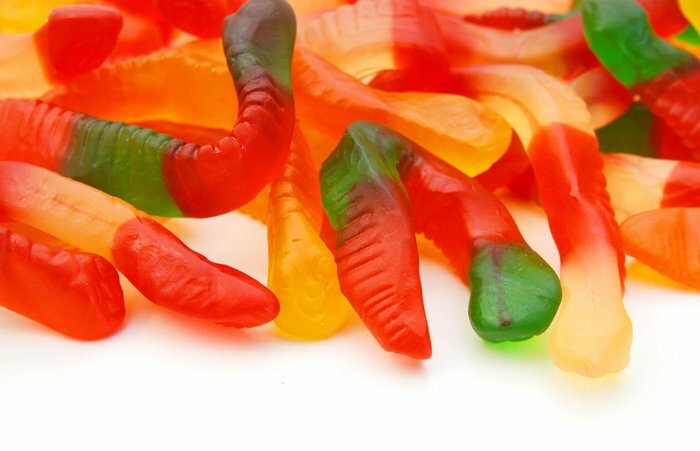 Gummy worms are one of the most popular candies ever. Invented in 1981 and cousin to the original gummy candy, gummy bears, these wriggly candy worms have always been loved by kids across America. 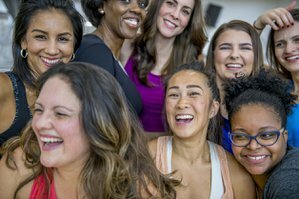 In fact, they're so popular that a national day - July 15 - to celebrate them has been created. 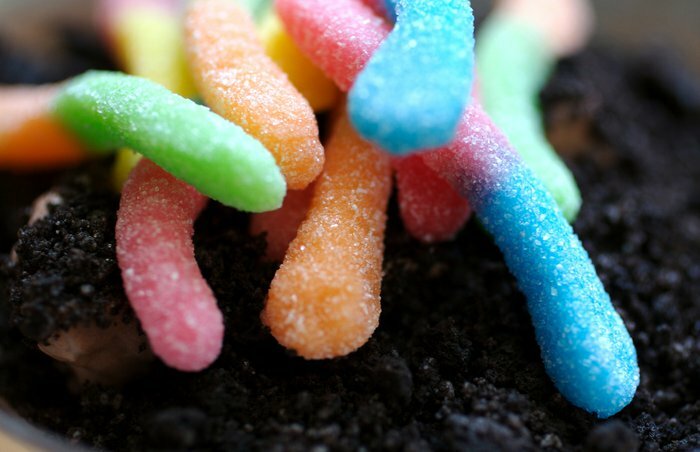 So come and celebrate these chewy, sugary worms with our all-time favorite worm-filled recipes, which will make every child squirm with delight. Melt some chocolate in the microwave, dip in the gummy worms, and set them on a parchment-lined baking sheet to set. Use a mixture of milk chocolate, white chocolate, and dark chocolate, and feel free to add extra sprinkles to the chocolate coating for some extra, sugary fun. 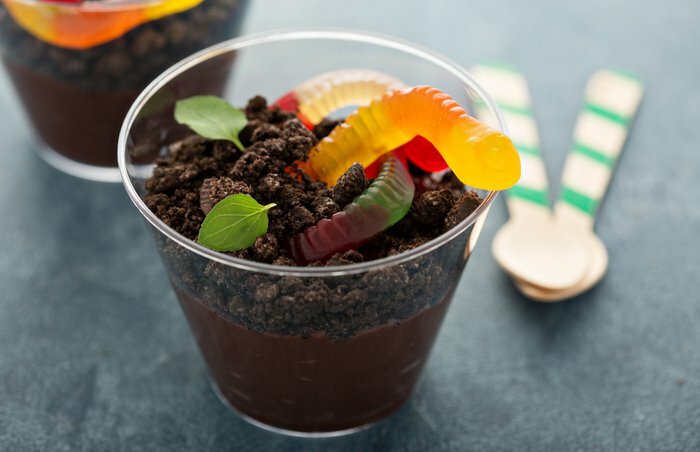 This classic kids' dessert is super easy to put together, doesn't require an oven, and makes the perfect mud-like topping for the gummy worms to bury into! For the Dirt Cake recipe, click here. 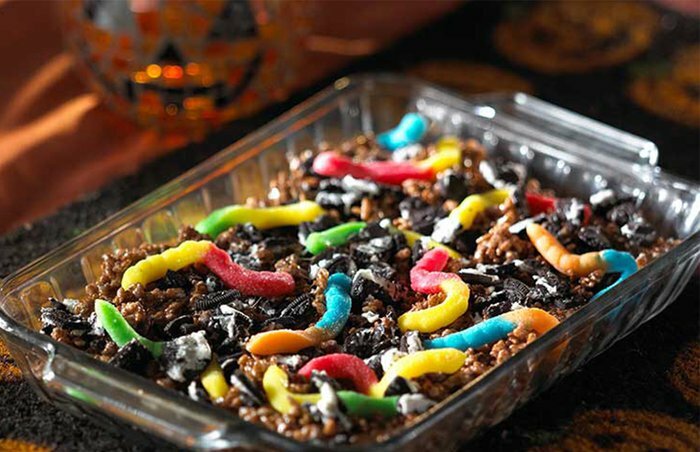 Jazz up classic Rice Krispies Treats by using chocolate cereal and topping them with wriggly gummy worms, buried underneath the scattering of cookie crumbs. 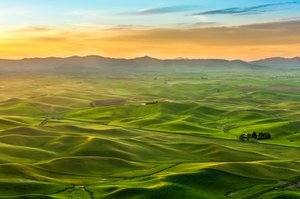 For the Earth Worm Delights recipe, click here. 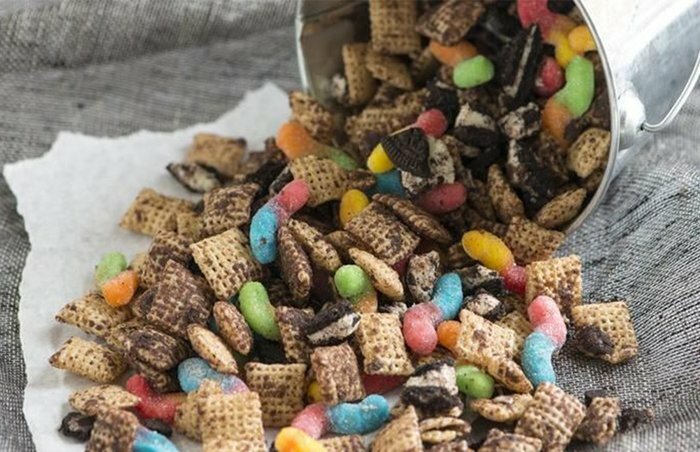 Make the sweetest, chewiest, crunchiest Chex Mix for the kids to nibble on by mixing up Chex cereal, chopped chocolate cookies, salty peanuts, dried fruits, and chewy gummy worms. Make your favorite chocolate cupcakes, top them with chocolate frosting, and balance gummy worms, and chocolate cookie crumbs on top so that it looks as if the worms are crawling out of the cakes. 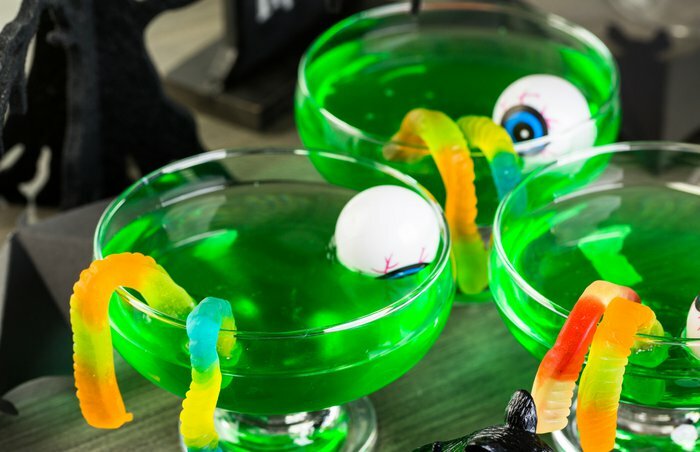 Transform a simple drink into a creepy concoction by serving it with gummy worm ice cubes melting inside. 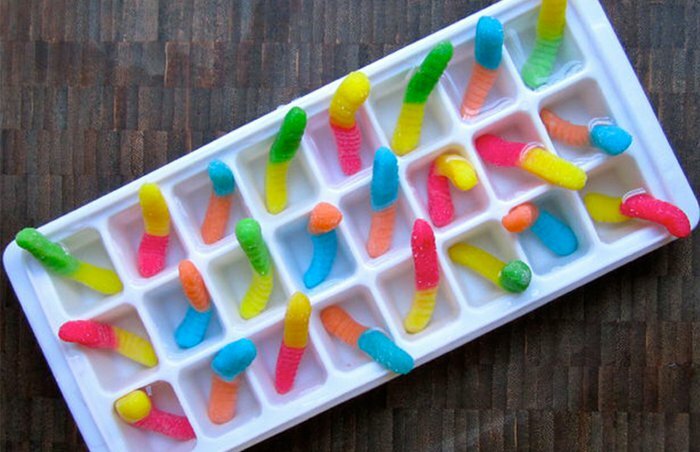 To make the ice cubes, place one or two gummy worms in each hole of an ice cube tray, fill with water, and freeze until set. Double the Jell-O is double the fun. Set some squirming gummy worms in individual portions of Jell-O for a wonderfully kid-friendly dessert. 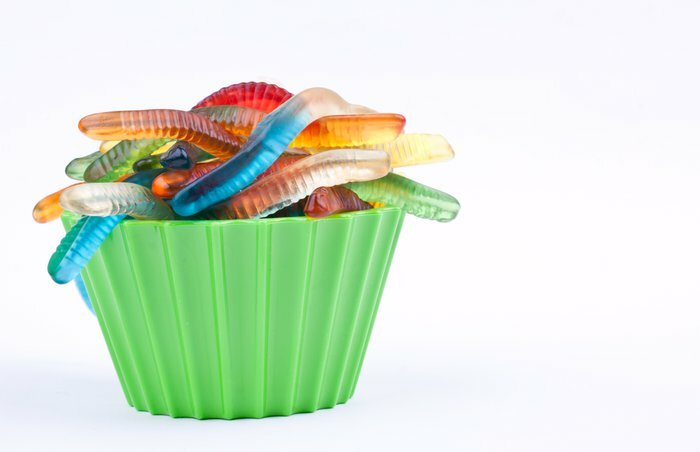 For the Gummy Worm Jell-O Cups recipe, click here. 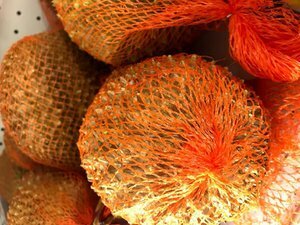 Use your favorite juice or soda to make these ice pops. 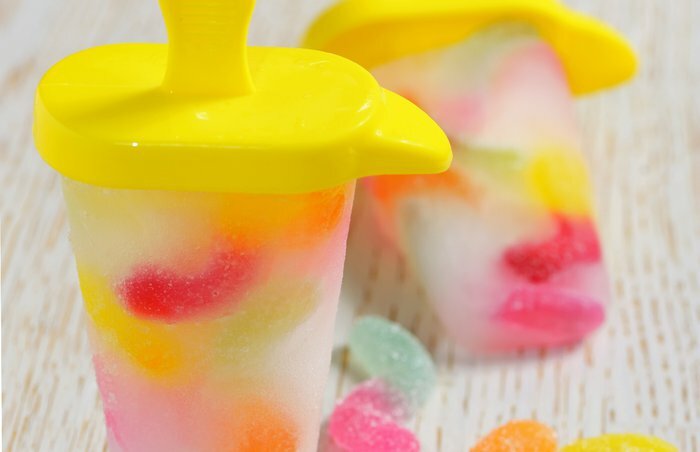 Simply drop a few gummy worms into each ice pop mold and fill the rest up with your juice of choice before leaving to set in the freezer. 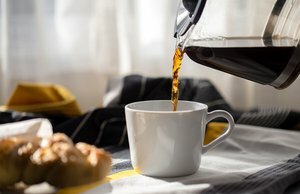 You grown-ups may find this drink too sickly-sweet, but we promise the kids will love it as a special sugar-filled treat. For the Gummy Worm Punch recipe, click here. 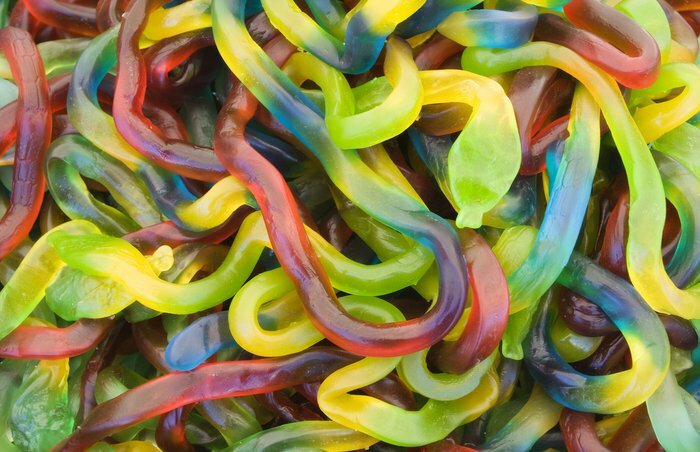 Skip the store-bought version and have a go at making your own gummy worms at home. 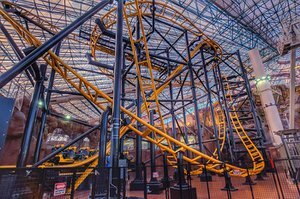 We promise it's not as tricky as you would imagine. 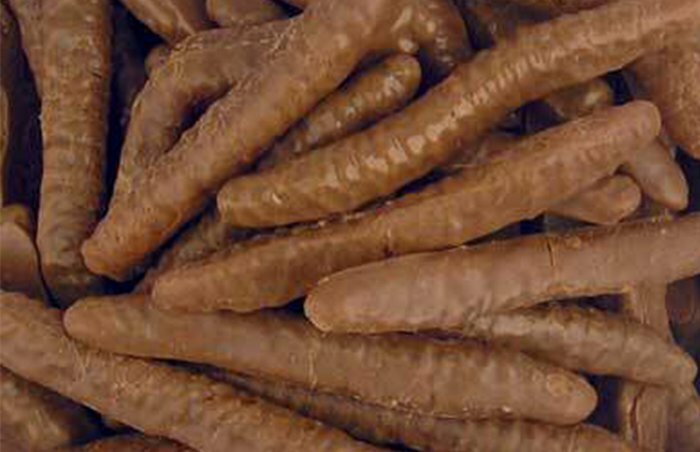 For the Homemade Gummy Worms recipe, click here.